The first thing that comes to mind when you hear the word “Morocco” is magic. The magic of the markets, spices, food and most of all the authenticity. 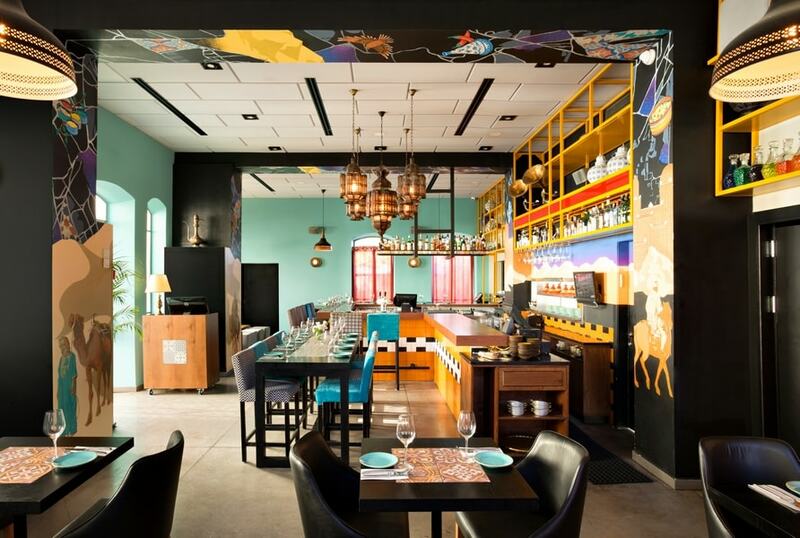 Ewa Safi restaurant has a goal to bring the magic and authenticity of Morocco to one of the most magical places in Tel-Aviv: the exquisitely beautiful Neve-Tzedek neighborhood. 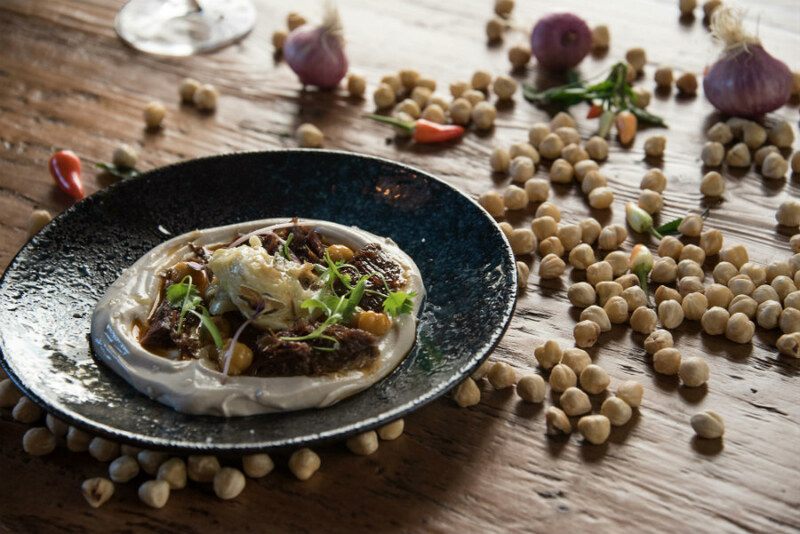 To bring Morocco to Tel-Aviv, the two brothers, Miko and Shimon Barak went back to their roots and brought into the kitchen their mother – Solika, who brought the soul and flavors into the menu. They say there is nothing like mothers’ food, right? 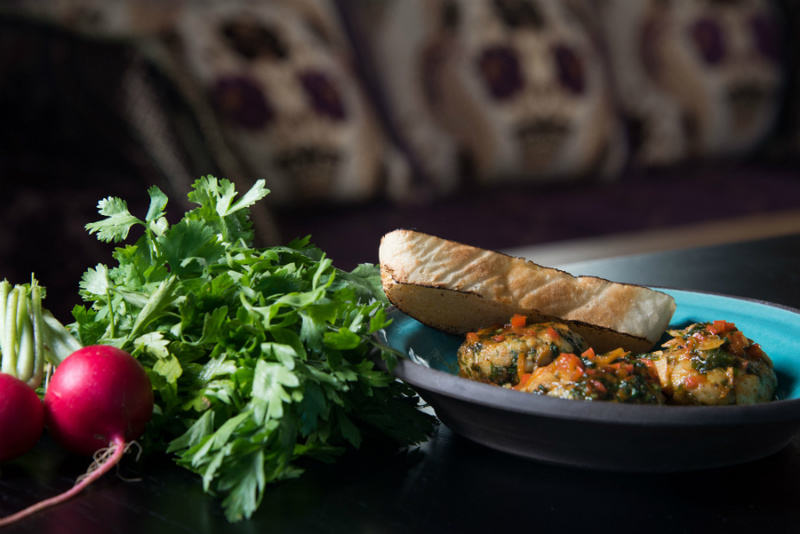 So Solikas food, who was born and raised in Morocco brings in the bold character of the Moroccan kitchen straight to your plate together with some twists and variations that made it pop up and fit the Israeli taste. Miko and Shimon wanted to create a cultural meeting point for east and west and made sure that the high sealing interior will be designed in an authentic Moroccan style, glass chandelier hanging from above, oriental electronic and mainly happy music that will make you jump out of your chairs. For those of you who love the Tel-Aviv air, there is a magical garden full of trees, herbs and spices, that will make you forget you are in the city, relax and enjoy the unique flavors. To bring the culture the brothers were raised upon to Tel-Aviv, they bake the bead on the spot using the best ingredients available. The origin of the name – Ewa Safi comes from the Moroccan language of course and it translates into – “that’s enough”. so enough with the contemplating – call to make your reservations.